One of the country’s leading buying agents says over six million people are living in the wrong property because they are anxious about moving home in a period of political uncertainty. “But since June 2016 we have been in a permanent state of political flux, and there is no end in sight. A big question mark hangs over our government, and there will be no resolution to the Brexit issue for several years” he says. 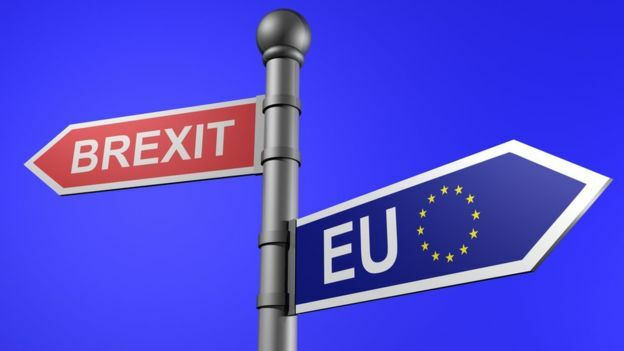 Greenwood believes the fear of the unknown - who will be running Britain, whether the country will be financially worse or better off outside the EU, whether unemployment will rise - are deterring people moving. Greenwood says the current abnormal is very likely to be the new normal, and people should accept it and get on with their lives. And he suggests buyers looking at properties that are 10 to 20 per cent above their apparent price limit, because in many areas there is that scale of flexibility on prices. “Our clients who have made a move in the last four years are sitting pretty, and are quietly smug. The market has been stable with no volatility to contend with, there has been plenty of opportunity for good negotiation, and prices for carefully selected properties have risen. Embrace abnormal, and jump in” Greenwood urges.